Coppel Telecom and Companhia Paranaense de Gas (Compagas) will be sold by the Paraná government, according to Governor Ratinho Junior (PSD). He said this during an event with businessmen on the night of Monday (15) in Curitiba. "It is not possible for public power to compete in the telecom market, it's an intensive capital, it's a lot of money, we'll leave it to multinational companies," he said. Retina Jr. explained that the state should focus on what is important to public power, such as investment in education, health, safety and infrastructure. 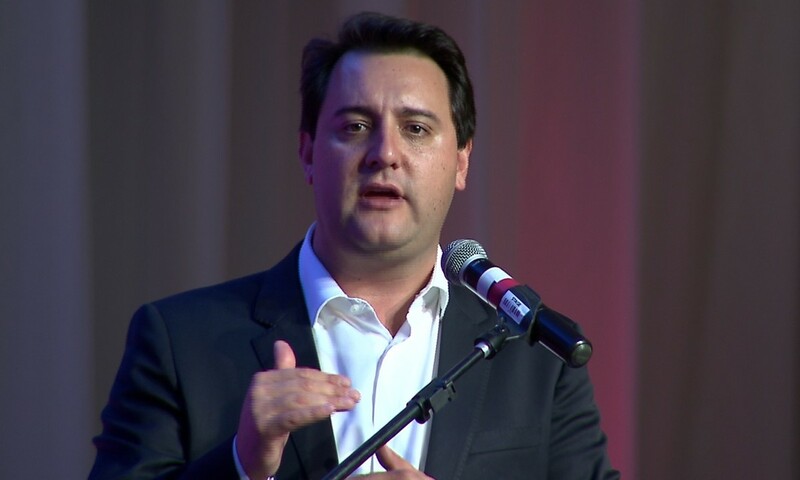 "We are organizing to make them very attractive, very beautiful, come to the market and invest Paraná and buy two companies cash and we can invest in other sectors," said the governor. At dinner with the group of business leaders of Parana (Lide), Junior Rininho also took the first 100 days of management, which, he said, were positive. The governor also spoke about reducing ICMS for several sectors, reducing jobs and reducing the public machine, as well as predicting jobs on the coast, such as strip infrastructure, projects for Matinhos and bridge construction in the Gulf of Guaratuba. In the afternoon, at a press conference, the governor spoke with the press about the beginning of the government. At that time, he declared that there would be no match for civil servants in 2019.